More than 175,000 in print! 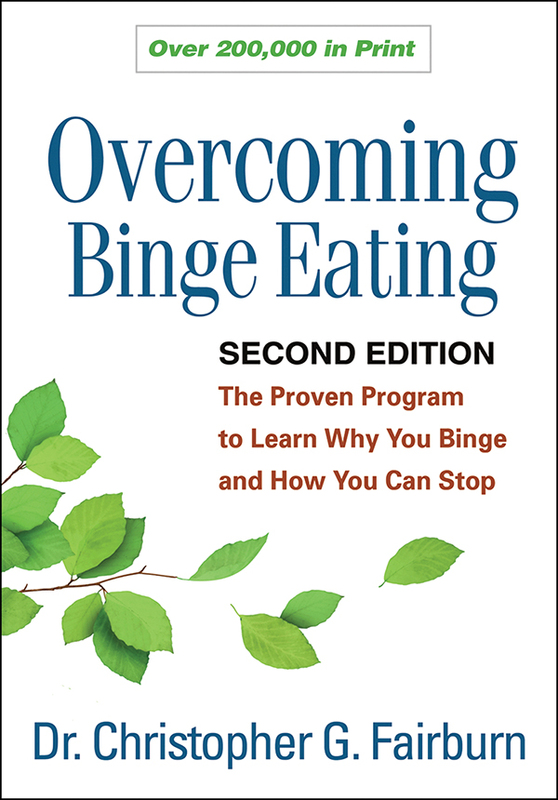 Overcome the urge to binge. Gain control over what and when you eat. Break free of strict dieting and other habits that may contribute to binges. Establish stable, healthy eating patterns. Improve your body image and reduce the risk of relapse. This fully updated second edition incorporates important advances in the understanding and treatment of eating disorders. It features expanded coverage of body image issues and enhanced strategies for achieving—and maintaining—a transformed relationship with food and your body. Included in the UK National Health Service Bibliotherapy Program.